The Casket of Fictional Delights sister site TubeFlash is calling for Flash Fiction submissions. 12 London Underground Stations have been paired with 12 brooches. 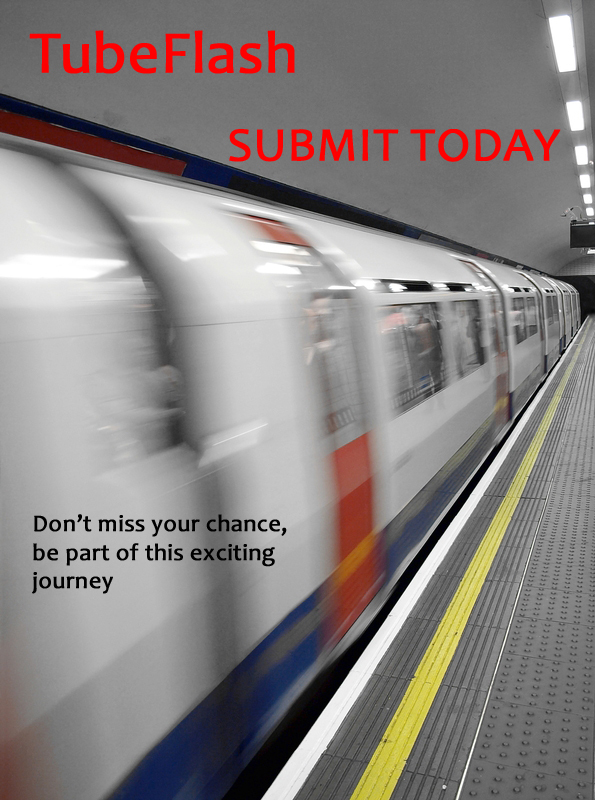 Flash Fiction stories of 300 words or less inspired by either the station, station area or brooch are sought. Knowledge of London or the Tube is not essential. A new Resources section has been added, providing advice and guidance. Successful writers will have their work published online and recorded by professional actors/voiceover artists as podcasts for iTunes. This is a great opportunity to be part of a unique anthology of flash fiction. To date 78 stories by new, established and award winning writers have been published. TubeFlash is part of BBC Arts Creative Writing initiative and is working with partners Spread the Word and the CityLit to bring Flash Fiction to as wide an audience as possible. Closing date 31st October 2015. Entry is free.